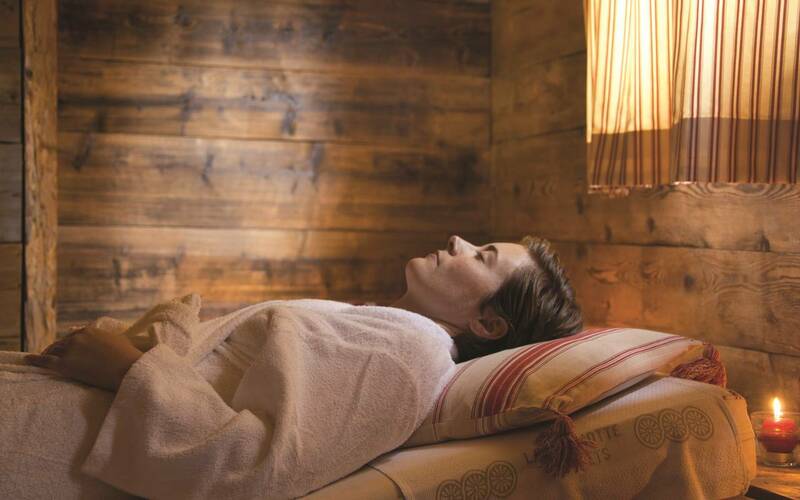 Our spa is a cosy, intimate wellness space housed in a traditional mountain chalet built from alpine-farmed wood and Mont-Blanc stone. 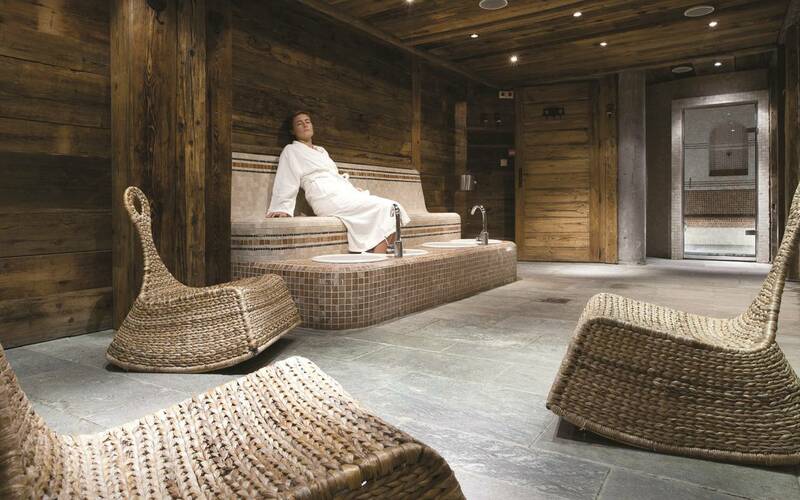 Achieve the very pinnacle of wellness at our 800 m² facility in the centre of Les Gets. 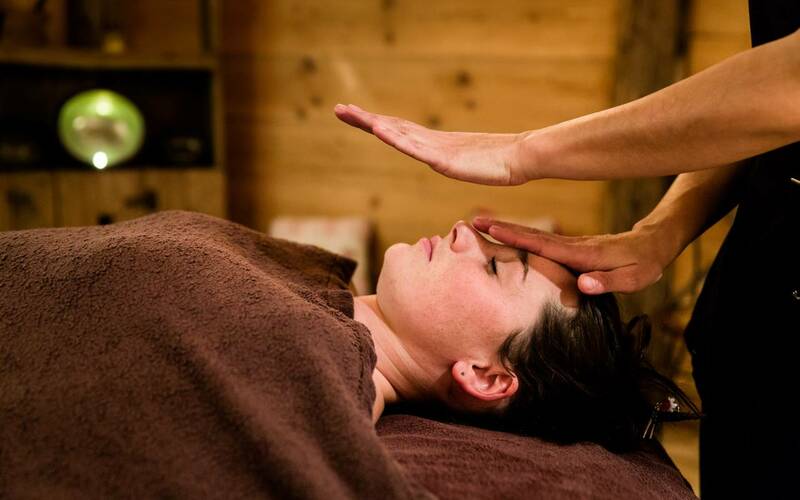 We offer a range of multi-sensory treatments for your body and mind, in partnership with three leading spa brands. 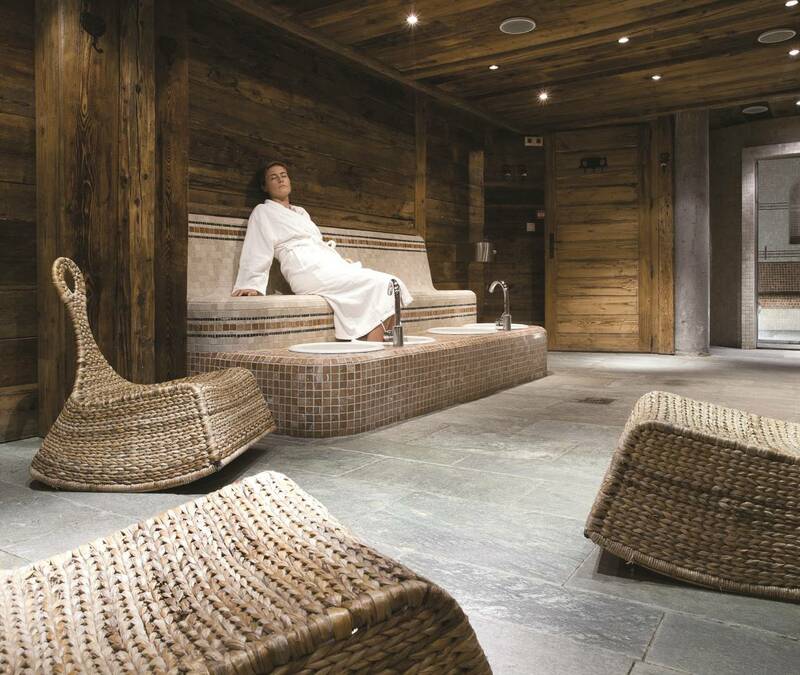 Traditional aromatic steam room, Kneipp foot bath, multi-coloured meditation sauna and multi-sensory experience shower. Open from 4 pm to 8 pm all year round. Booking required. The pool and jacuzzi are for hotel guests only. 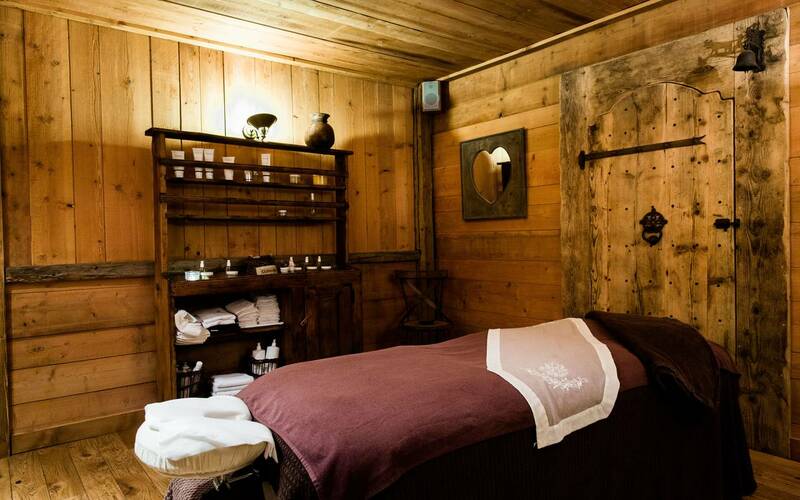 10 treatment rooms including a Niagara balneotherapy room, 1 drench shower, and 1 herbal infusion room with open fireplace available before and after threatment(s). 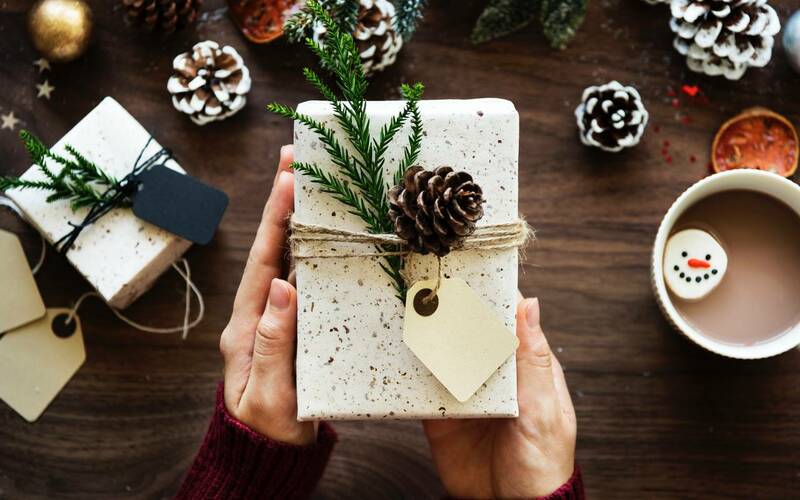 Winter 2018/2019 : closing in April 2019, the 14th. 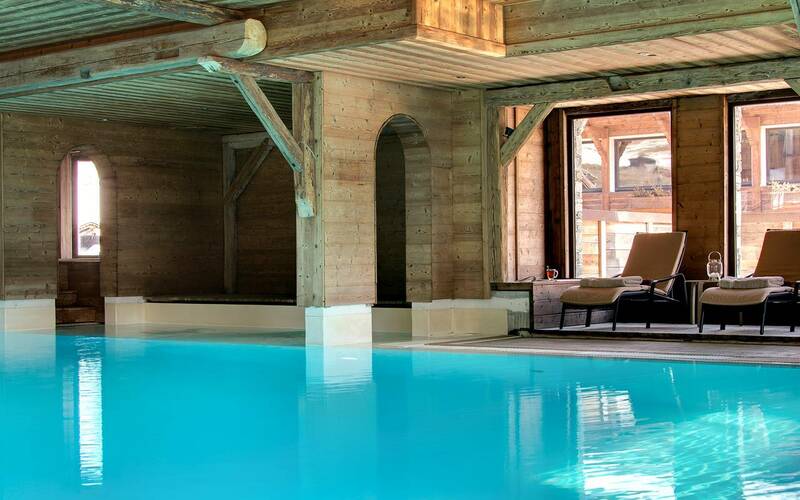 Summer 2019 : opening of the spa area on May 2019, the 4th (only for guests at Chalet-Hotel la Marmotte). The spa area will be open to the public from June 2019, the 15th. 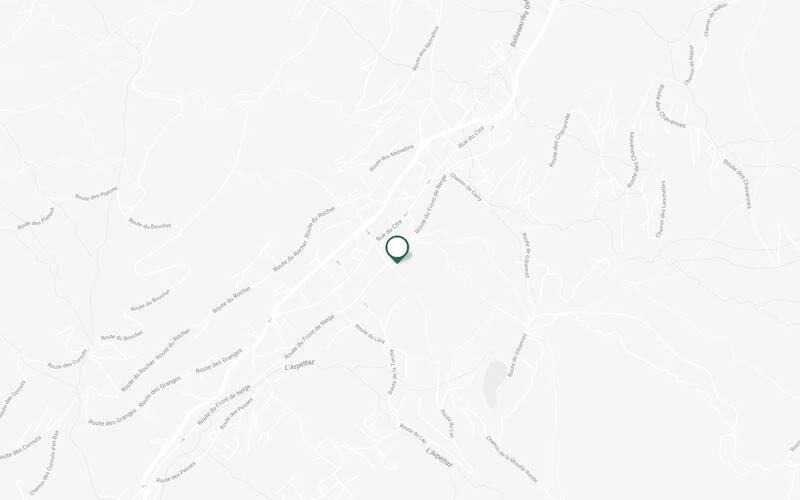 Care is no longer available from September 10, 2017.